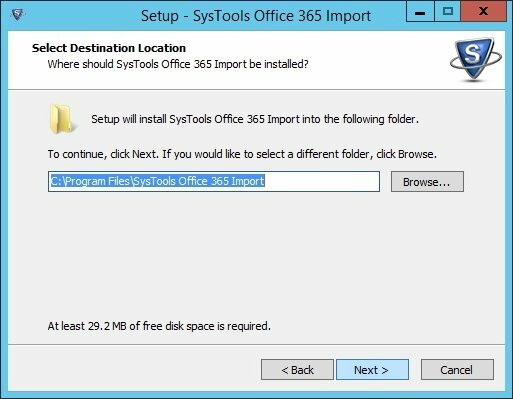 To import single or multiple PST files into the Office 365 environment, SysTools provides an interesting tool called Office 365 Import. 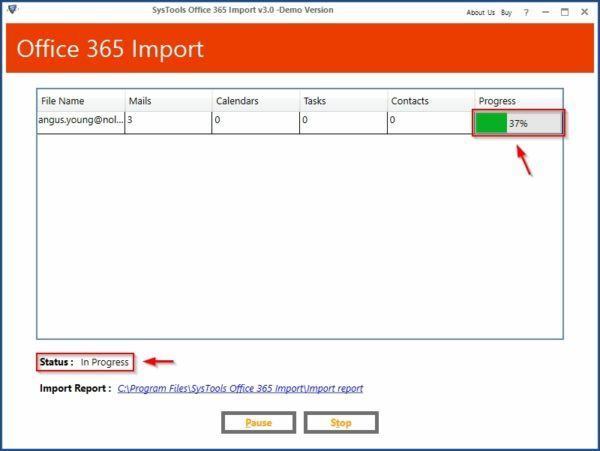 Like the Office 365 Export tool, also this software solution is extremely easy to use and the installation requires just few clicks. 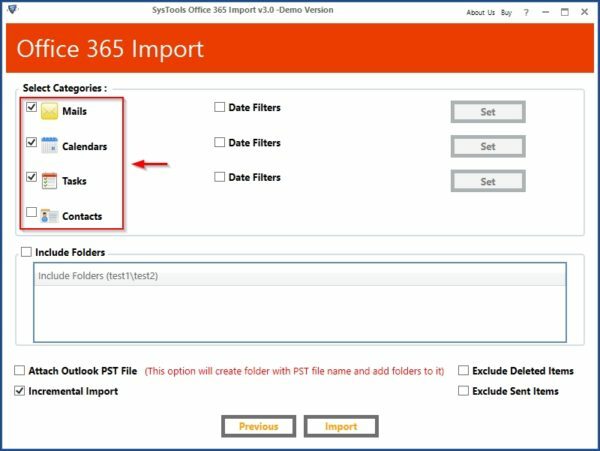 Import specific data - the user can specify items to import (emails, calendars, contacts, tasks) by selecting the desired item checkbox avoiding to import a complete PST. 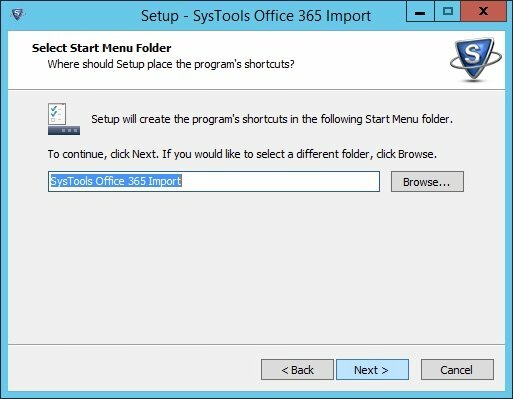 It is also possible to exclude unnecessary folders from import, such as deleted item or sent items folder. 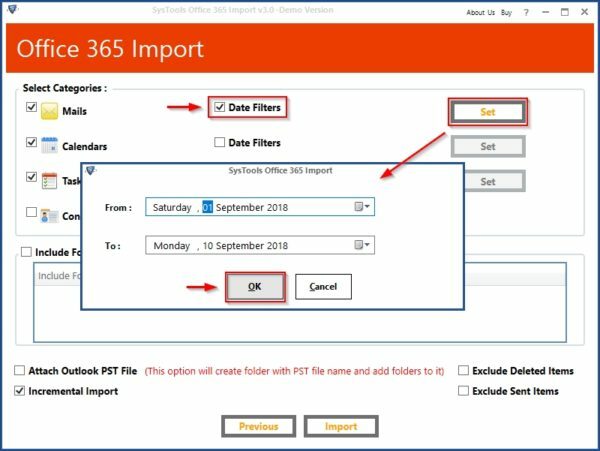 Import Office 365 data within specific dates - items to import can be filtered by specifing a range of dates with no need to import the entire PST file saving space and time. 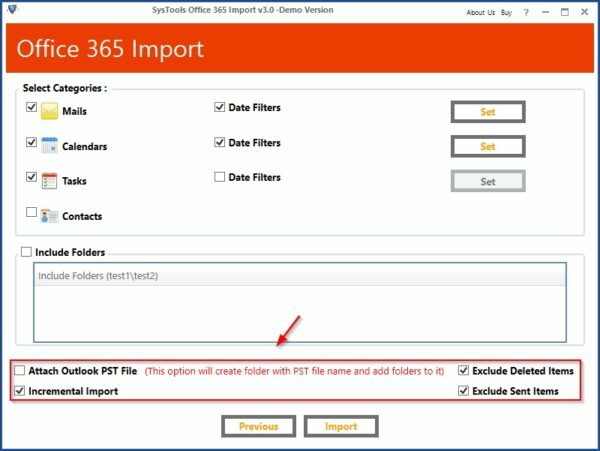 Attach Outlook PST File option - enabling this option a new folder is created in Office 365 with original name of PST file and preserves same folder hierarchy as original. Incremental import - once performed the first PST import, next attemps will import only new data saving storage space. 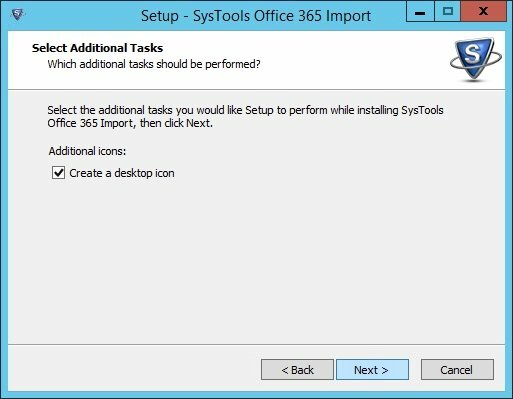 3 upload options - apart from adding single PST files, you have the option to import multiple PST files by specifying a folder containing the PST files to migrate. 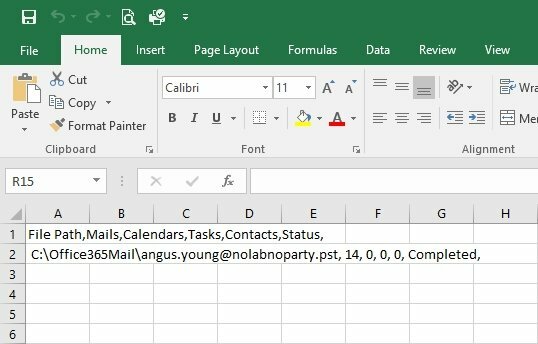 You can also specify a CSV file containing all details, such as file path, Office 365 ID, and password, for each PST file. The PST files upload from network drives is supported. The application doesn't have specific software requirements and can be installed in Windows 10 or below versions. 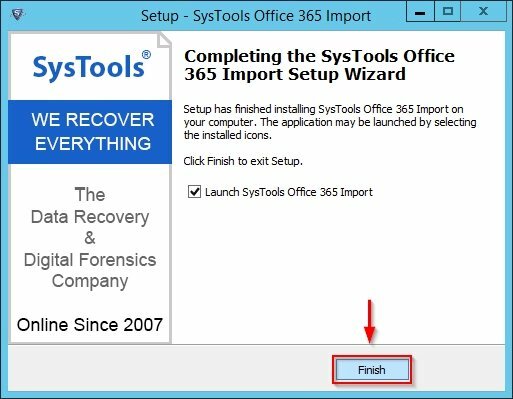 SysTools Office 365 Import supports PST file of MS outlook 2016/2013/2010/2007/2003/2000. 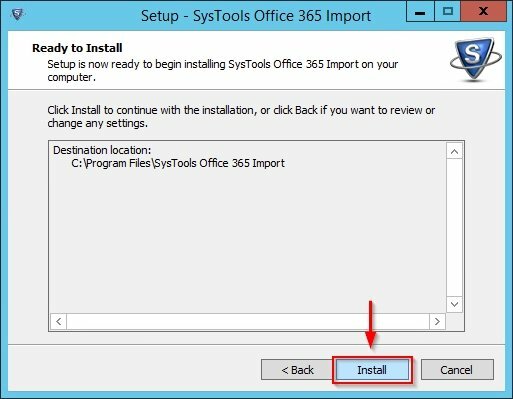 Download SysTools Office 365 Import from SysTools website and run the installer. Click Next. Leave default destination location and click Next. Leave default value for Start menu folder and click Next. The tool is being installed in the system. When the installation process has completed successfully, click Finish to exit the wizard. When you launch the application, you need to Activate a license or run the tool in Demo version with the limit of 100 e-mails processed. The software displays the initial screen. 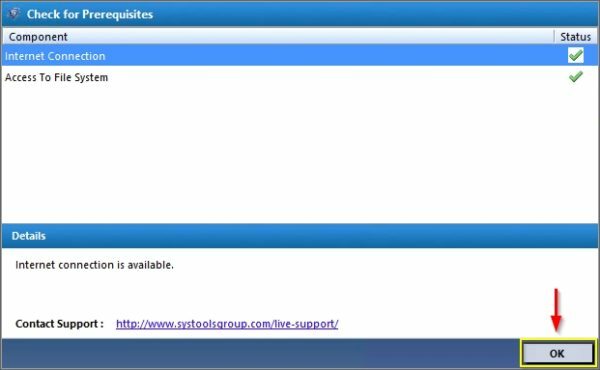 The tool checks Internet Connection and Access To File System prerequisites. If the Status is reported with green checks, prerequisites are met. Click OK. In the first screen you have to select the PST file to import by clicking Add File(s) as well as possible Folders and CSV. 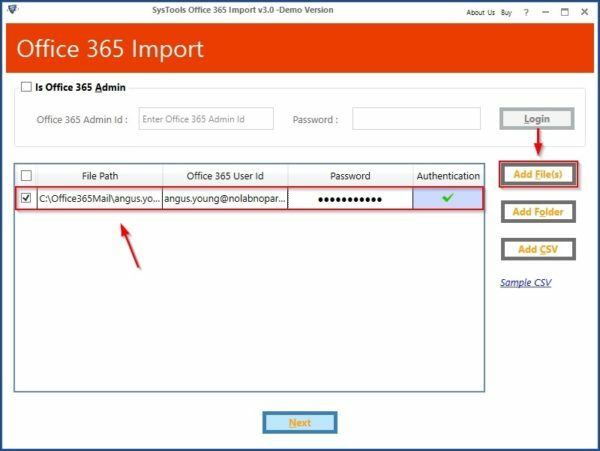 Enter the Office 365 User Id and Password then click Next. Instead of importing the full PST, you can specify items to import from the Select Categories area by selecting or deselecting the appropriate checkbox. To limit items to import, data can be also filtered by date. Enable Date Filters and click Set to configure the date range. Click OK to apply the date range specified. To save space, you can exclude the import of Deleted and Sent items. Incremental Import should be always enabled to speed up the import process after the first run. When desired options have been selected, click Import to proceed. 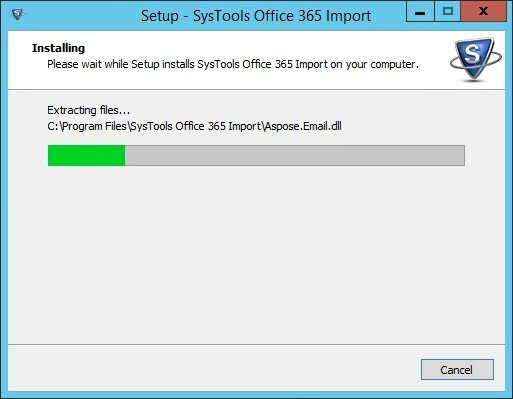 The tools starts importing specified items into Office 365. 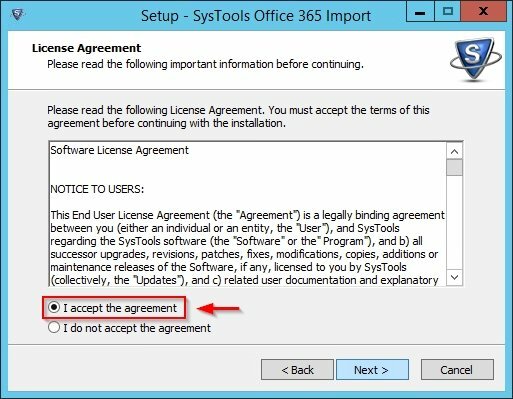 When the import has completed, a message is displayed. Click OK. When the import completes the Progress column reports 100% and Status as Completed. 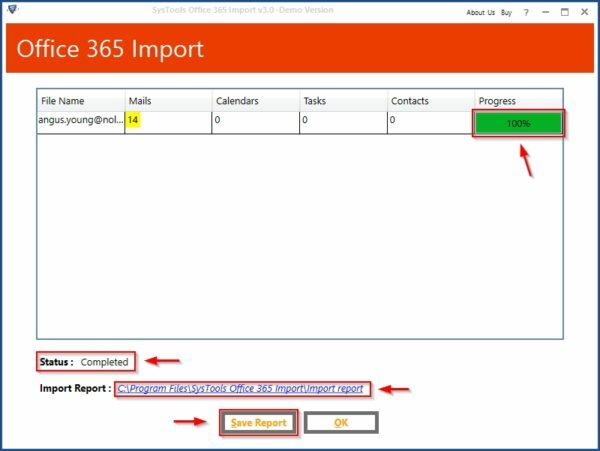 From the Import Report link you can access the CSV containg all the Folder Path, Office 365 User Id, Folder Count, Export Count, Fail Count info of the import. Clicking on Save Report you can save the status for the processed PST in CSV format. The report of the processed PST file. 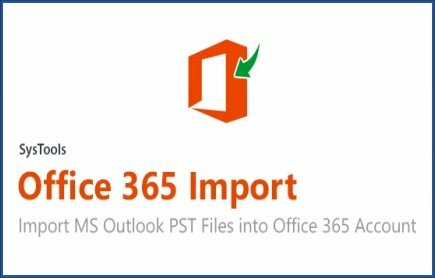 The tool is very helpful especially to perform migration of multiple PST files to Office 365 accounts managed from a single pane of glass. 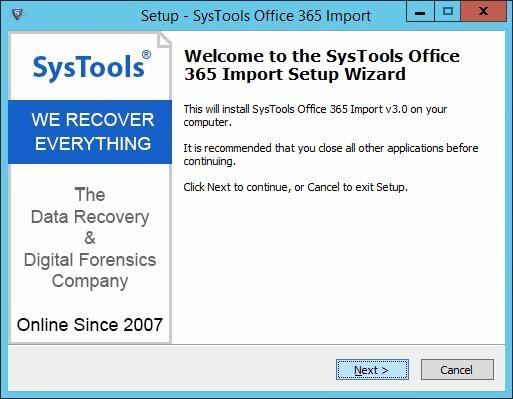 SysTools Office 365 Import is available to download as a free trial.